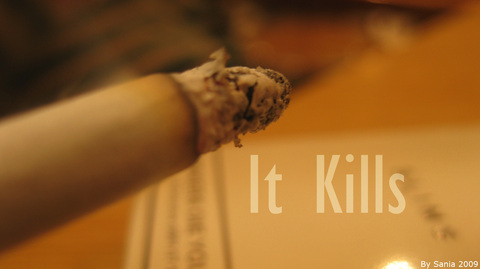 One of my photography stuff.. about smoking.. :) hope u like it.. Please let me know what you think! First of all, I agree it kills. It's a nice photo. Great, good photo as well! yeah people should stop smoking, that is the #1 reason why people get cancer.